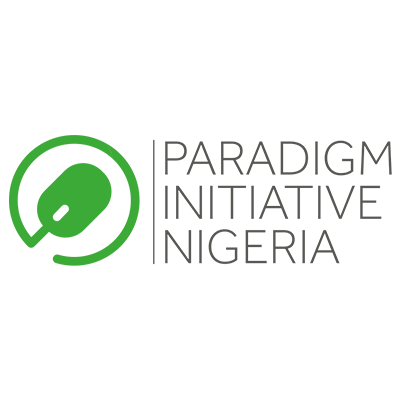 The digital rights advocacy group, The Paradigm Initiative Nigeria in commemoration of its just-concluded AjegunleLIFE and Techtiary Programs feted its partners and volunteers at a cocktail held at Golden Tulip Hotel, Lagos on October 15, 2017. The opening speech was given by Paradigm Initiative’s Director of Programs, Tope Ogundipe where he said, “Without the support of volunteers, the LIFE program would have folded up long ago. We are grateful to you all; your contribution to the program has led to the empowerment of hundreds of youth. We are here to celebrate & thank you“. Paradigm Initiative recognised each volunteer and partner, acknowledging their service with an award of voluntary service and partnership.